Phil Hamilton, M.A. Communication Science from the University of Washington – Phil is a 50 year resident of Big Bear. 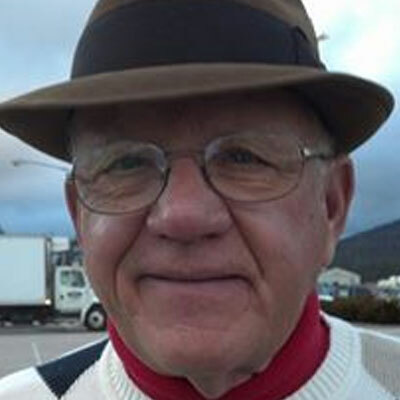 For 27 years he served in a variety of capacities in the Bear Valley Unified School district, including teacher, counselor and a principal at all levels. He also served as a School Board trustee for nine years. In 1994, Phil became Coordinator of High School Programs for the San Bernardino County Schools Office until he retired in 1999. Phil and his wife Sue have been married for 45 plus years. They have three children all of whom graduated from Bear Valley Unified School District. Phil and Sue have been very active community members and are involved in many charitable organizations.